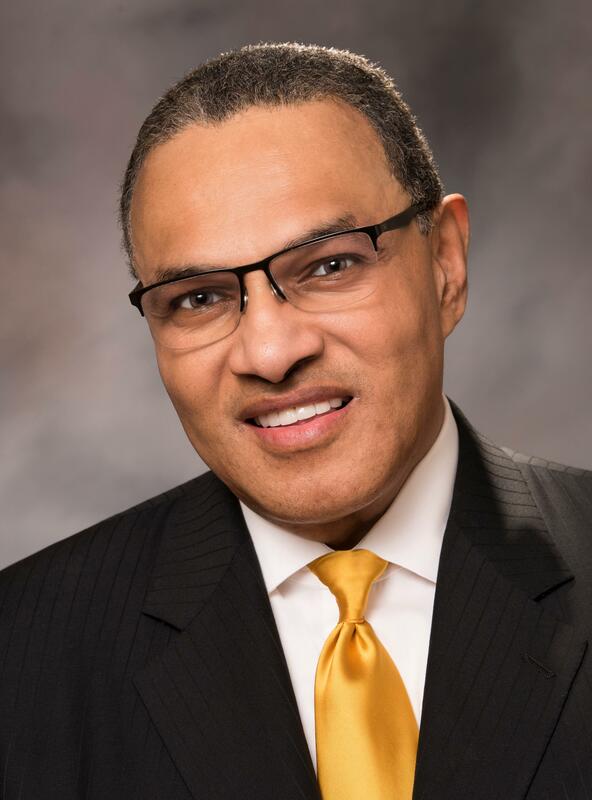 Freeman Hrabowski, III, president of the University of Maryland, Baltimore County (UMBC), will deliver Hamilton College’s 2019 Commencement address and receive an honorary degree on Sunday, May 26, at 10:30 a.m., in the Margaret Bundy Scott Field House. In addition to Hrabowski, honorary degrees will be awarded to The New Yorker cartoonist Roz Chast, former director of the Office of Management and Budget Shaun Donovan, and Hamilton alumnus and trustee Jeff Little ’71. Donovan will offer the Baccalaureate address on Saturday, May 25, at 3 p.m., in the Scott Field House. Five hundred five students will receive bachelor’s degrees during Hamilton’s Commencement ceremony. Freeman A. Hrabowski has been president of UMBC since 1992 and is a consultant on science and math education to national agencies, universities, and school systems. UMBC has been recognized as a model for a commitment to diversity by such publications as U.S. News, which the past eight years has recognized UMBC as a national leader in academic innovation and undergraduate teaching. Hrabowski’s most recent book, Holding Fast to Dreams: Empowering Youth from the Civil Rights Crusade to STEM Achievement, describes the events and experiences that played a central role in his development as an educator and leader. 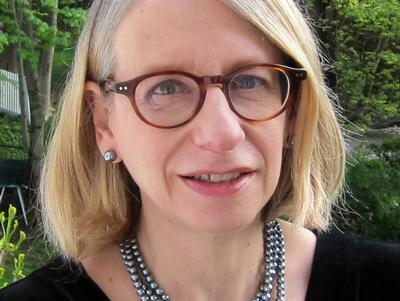 Cartoonist Roz Chast’s work has appeared in numerous magazines through the years, including The Village Voice, National Lampoon, Scientific American, Harvard Business Review, Redbook and Mother Jones, but she is most closely associated with The New Yorker. Chast attended Kirkland College and the Rhode Island School of Design, where she studied painting. After graduating in 1977 she returned to New York City where she quickly established her cartooning career. In addition to collections of her New Yorker cartoons, Chast has written and illustrated a range of books. Her latest, Going Into Town: A Love Letter to New York (2017), is a personalized travel guide to New York City that began as a going-away present to her youngest child who was moving from the family’s home in Connecticut to attend the School of Visual Arts. Her first memoir, Can’t We Talk About Something More Pleasant? (2014) won a National Book Critics Circle Award and was shortlisted for a National Book Award. 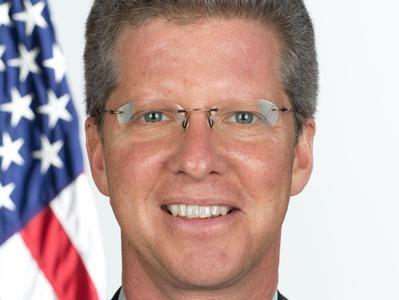 Shaun L. S. Donovan is an American government official and housing specialist who served as United States Secretary of Housing and Urban Development from 2009 to 2014 under President Barack Obama, and Director of the Office of Management and Budget from 2014 to 2017. He previously headed the New York City Department of Housing Preservation and Development. Donovan holds three degrees from Harvard University: an A.B. from Harvard College in 1987, a Master of Public Administration degree from the John F. Kennedy School of Government, and a Master of Architecture degree from the Graduate School of Design in 1995. Donovan worked on private sector initiatives to finance affordable housing, and researched and wrote about the preservation of federally assisted housing as a visiting scholar at New York University. As a consultant, he advised the Millennial Housing Commission on strategies for increasing multifamily housing development. Donovan also served as Commissioner of the New York City Department of Housing Preservation and Development, and was credited with creating the department's Marketplace Plan to build and preserve more than 160,000 affordable homes, which was the largest city-sponsored affordable housing plan in U.S. history. 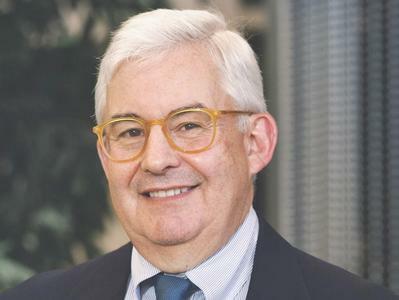 Hamilton alumnus Jeff Little ’71 was president and CEO of George Little Management Inc. from 1982 to 2007. During that time, GLM became the largest privately held trade show management company in the world and the largest producer of shows in New York City. The company was sold in September 2007 to dmg World Media at which time Little became a company director. He left the company entirely in December 2011, when a subsequent sale to Providence Equities was completed. After 2011 he consulted on potential acquisitions in the trade show management and events industry for several organizations. 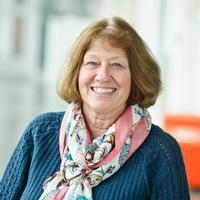 Little has been a lead donor to Hamilton priorities for more than 25 years. The Little Pub, the Little Squash Center, and the amphitheatre that fronts the Kennedy Center are named in his honor. He has also supported multiple endowments for scholarships, internships, and professorships, among other College priorities. With David Solomon ’84, Little is serving as co-chair of Because Hamilton, the most ambitious fundraising effort in the College’s history. It marks the fourth time Little has played a leadership role, having previously chaired the New Century Campaign, the Excelsior campaign, and the Bicentennial Initiatives campaign. The campaigns raised more than $430 million for College priorities. In recognition of his many years of service as a trustee and in fundraising, Hamilton in 2014 named its Volunteer of the Year Award in Little’s honor. Little has received several tradeshow industry awards of distinction including the International Association of Exhibitions and Events (IAEE) “King’s Glove Award,” and the IAEE “Man of the Year,” recognizing his overall contributions to the tradeshow industry. In 2002 on behalf of GLM he received the first “Anchors of Hospitality Exhibition Producer” award from the New York City Convention Bureau. For several years he was named to Tradeshow Week’s “Top 100 Most Influential People” in the tradeshow business. Currently Little serves on the New York State-run board of the Jacob K. Javits Convention Center Development Corporation which is undergoing a $1.5 billion expansion.